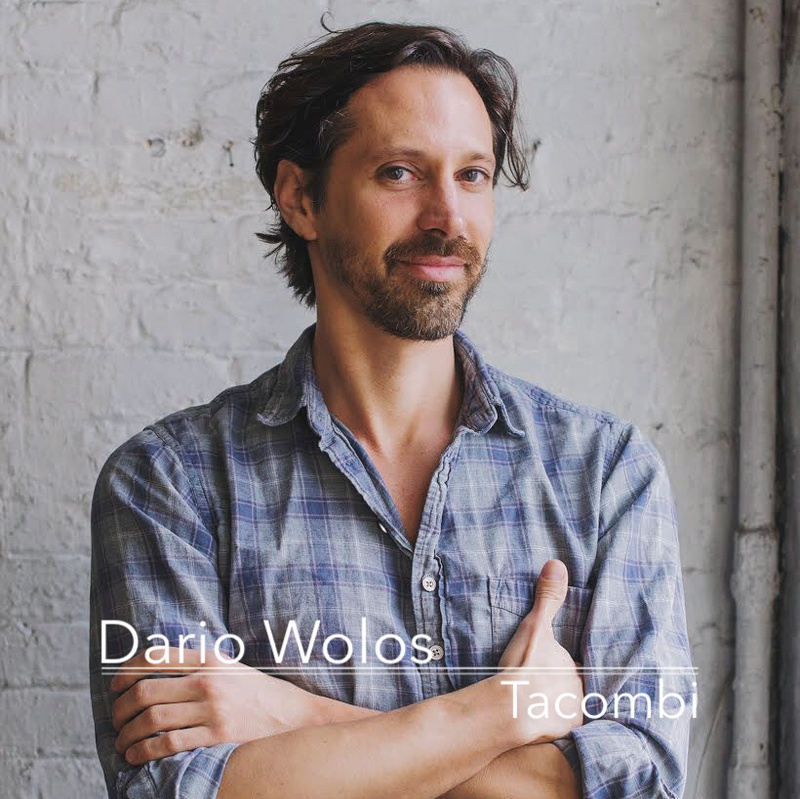 In the summer of 2005, Dario Wolos joked to his friends he would start a taco shop inside a Volkswagen, or “combi” as the locals called it. The name “Tacombi” was dreamt up, then promptly forgotten after several rounds of mezcal. He was still working in the finance department of an internet startup in London at the time, but something clicked after that night and shortly afterwards Dario quit his job and found himself back in Mexico, dipping into his life savings to buy a 1963 VW Kombi. He drove the bus with his girlfriend through the volcanoes of the Yucatan and landed at Playa de Carmen, a popular beachside destination for national and international tourists. Dario had no training in food, so he convinced a friend’s father to come for a week and teach him how to make barbacoa lengua before he officially opened the first Tacombi next to a local nightclub. 4 years later, low tourism in Playa de Carmen pushed Dario to move back stateside, where he eventually found the perfect spot on Elizabeth Street to open New York City’s Tacombi. Join us as Dario takes us through the weaving journey of an entrepreneur, the interpretations of Mexican cuisine in the U.S. versus Mexico and the spirit of Mexico he’s working hard to showcase at Tacombi. barbacoa lengua Chefs Dario Wolos Ethan Frisch Jenny Dorsey Mexican cuisine Mexico mezcal Restaurants Tacombi travel Why Food?